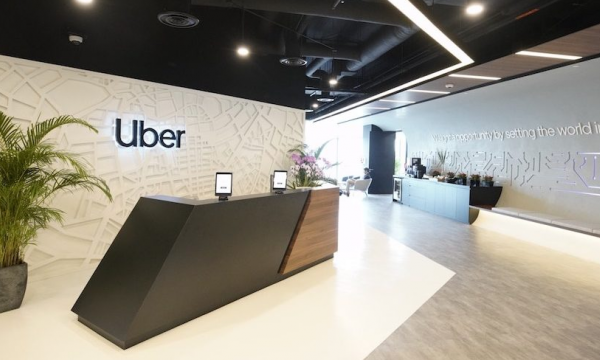 A year after exiting Singapore and selling its Southeast Asian operations to Grab, Uber is back in Singapore with a new Asia Pacific HQ in Tanjong Pagar. According to an announcement, Uber’s hub is “a multi-million dollar investment” and spans 2,000 sqm and employs about 165 people. It supports operations in ten languages, across 102 cities in nine Asia Pacific countries (Australia, New Zealand, India, Bangladesh, Sri Lanka, Japan, South Korea, Taiwan and Hong Kong). 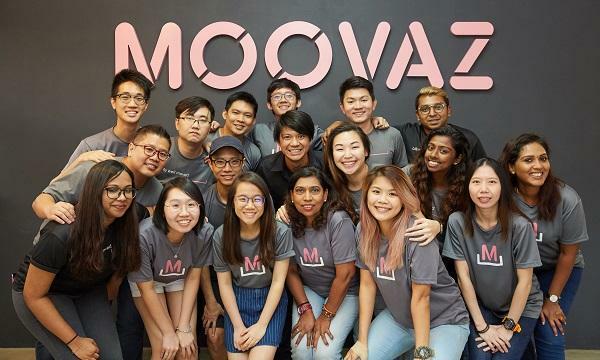 “With a refreshed mission to ignite opportunity by setting the world in motion, one thing is clear as we look to the year ahead — the Asia Pacific region remains a critical Hub for Uber — a source of innovation and hyper-growth for current and future businesses, a global exporter of talent, and a culture and diversity champion,” the company said.